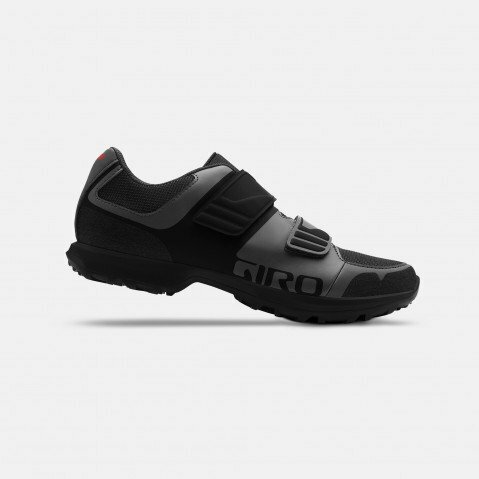 The Berm™ is designed from the ground up for riders who want the benefits of a rugged mountain bike shoe with the comfort and versatility to go anywhere the trail takes them. 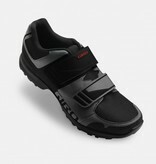 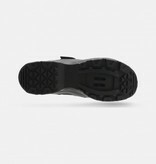 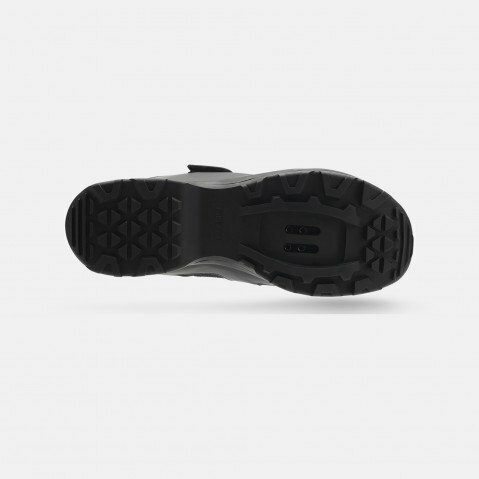 It combines cycling-specific features like clipless pedal compatibility and supportive fit, with an aggressively lugged rubber® outsole for relentless grip when you need it. With an upper made from supple synthetic fiber and breathable mesh, and a stout injected nylon inner shank to help transfer your power to the pedals, the Berm is ready to rally on any trail.